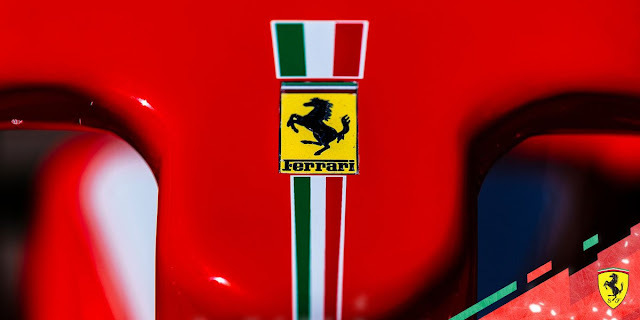 Yesterday, Scuderia Ferrari published on its website the sound of the first fire-up of the new car internally identified with project number 670. 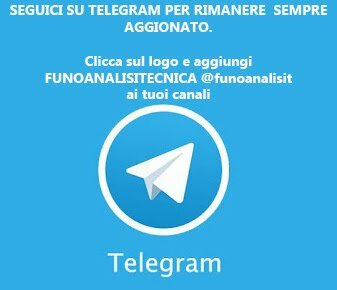 Exclusively for FORMULAUNOANALISITECNICA we managed to get the sound of the new Ferrari 2019 Power Unit, which is running at the dynamic test bench, a platform with four pairs of rollers on which the car is positioned and where it is possible to "simulate" the dynamic behavior , engine and transmission (gearbox) as if these were running on the track. The car currently on the dynamic benches has a darker red painted frame (very similar to that of the new Ducati) compared to the last seasons to which the sponsors' stickers have not been applied yet (they will only the day before the presentation). Finally, it should be noted that the 2019 Maranello car is not yet equipped with the two ailerons, as they have not yet been completed.